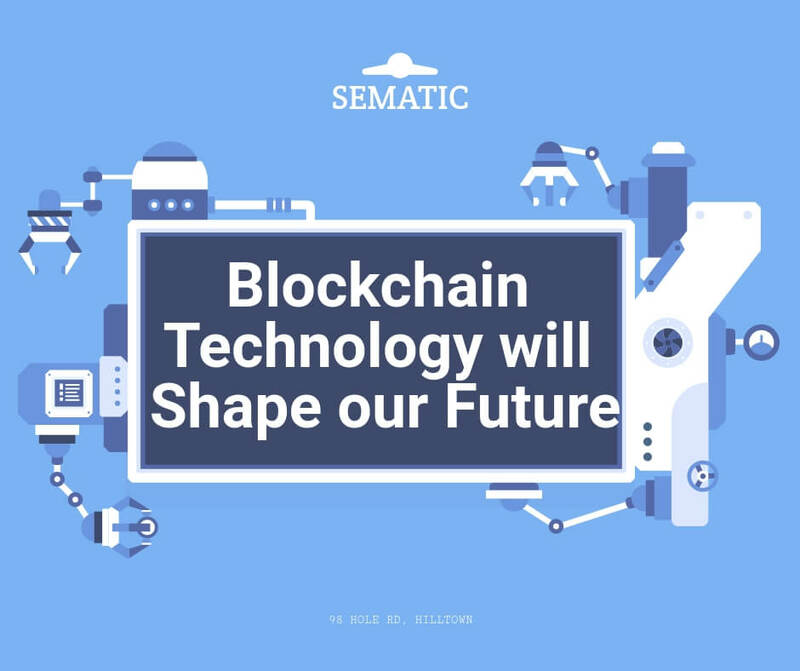 While there are numerous new and innovative technologies being developed today, not all of them have the potential of blockchain. A profound method of storage that makes outside tampering impossible, blockchain enables a huge array of activities that were either impractical or impossible before. By keeping an eye on how this revolutionary technology is being further developed and applied, you can gain early insight of the changes that will completely redefine the manner in which we learn, communicate and conduct business. Blockchain tech is a digital means of storage whereby individual information pieces are linked to one another. The result is a collection of data which then resembles a long chain, which is almost impossible to alter or steal without being detected. This makes anyone using the blockchain network confidence that their data is secure. The sensitive data is processed and stored on a peer-to-peer network, meaning that there’s no central authority for managing the data. That’s why it is known to be a ‘decentralized’ network. Currently, there are numerous ways that this technology is being utilized across the globe. Perhaps the most obvious one is Bitcoin, which was the first technology behind blockchain. It started off as an unpopular currency, although the recent increase in value has made it mainstream. Other than its potential as an investment, it is ideally used to pay for goods and services alike. Another popular application of this technology is Vechain, another example of blockchain-enabled platforms. It is known to be the biggest platform for products and information and allows users to track items and ascertain the authenticity and quality of products. That is because the movement of an item along the supply chain is recorded as well as verified. It’s one of the most promising applications, and it is already being utilized by luxury goods companies, government departments and even in agriculture. There are other applications of this technology in the modern day, but what about the future? How will blockchain technology change our way of living? Well, it appears that there’s no limit to the manner in which blockchain can change the world. With numerous companies quickly adopting this technology, numerous industries could completely change. Here are some industries that we think can be impacted by blockchain technology in the future. We put this one first as it is what comes into people’s mind when blockchain is mentioned. After all, cryptocurrencies are already a huge business. 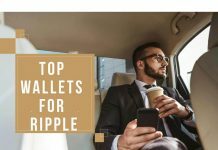 With the ability to transfer money anywhere around the world with increased speed, accuracy, and enhanced security, this technology can open up banking to individuals who would not otherwise gain access. 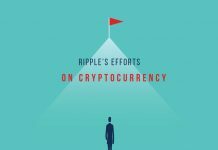 Interestingly enough, banks are venturing into this field as we have seen them testing the ripple network to ease financial operations. Along with blockchain and AI, Internet of Things (IoT) is another technology that is on the uprise. An internet connecting all the devices that we use on a daily basis, it is safe to assume that we will be soon living in a world where your phone can ‘talk’ to your fridge, microwave, and even car. 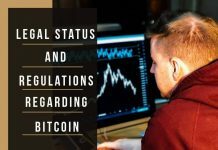 This system, however, is filled with potential transactional and security problems and the amount of processing that will occur is ideally unprecedented. However, the power of blockchain and its innovation can answer all these problems. By doing away with a central system, blockchain would ease the processing, while making the data in the network more secure. Tokenized mechanisms can monetize transactions between various devices and integrate different services in a seamless manner. IOTA and WaltonChain are two of the big names specializing in this industry. Computing power has drastically become a fundamental necessity, closer to the Internet and electricity. Most of the tasks that we do on a daily basis and of course, those in the entertainment and scientific fields require heavy computation. The problem is that it needs resources that are currently only available to huge companies that have the funds to run powerful systems. However, the decentralized or distributed nature of blockchain alters all that as it allows any user across the globe to use the computing power of any regular computer to tasks that need heavy computing power. This is an especially significant use case with the potential for global change. We live in a world where computers are used in almost every type of work and so, it can give those who lack enough funds the opportunity to compete with large entities. Music is yet another industry that can drastically change with the help of blockchain technology. Currently, artists are forced to give up a huge percentage of sales to labels and third-party streaming sites. However, a few startups like Ujo Music and Mycelia aim to eliminate the middlemen and support the musicians directly, giving them more control as well as ownership. Peer-to-peer communication means that the online music industry is highly likely to witness drastic changes in the next couple of years. Democratic governments can ideally benefit from blockchain based systems, which can improve transparency, efficiency, and overall operations. Dubai is one of the countries that have started putting government information on the blockchain. The utilization of this technology in the betting industry can ideally benefit users in an array of ways. With trust being a huge factor in this niche, blockchain technology can actually provide users with an extra level of assurance that they are being treated fairly. That is because every transaction is an open book, ideally known as the distributed ledger. There is also less risk of users’ personal information being compromised or falling victim of identity theft. That is because transactions in the blockchain network are pseudo-anonymous, with no need to link a credit card or bank details. As with other fields, however, you should ensure that you choose a trustworthy and tested vendor in order to protect yourself from rogue operators. As you can see, there are various fields, most of which affect our daily lives that blockchain technology from Path Network might change in future. Whether that becomes the case or not, the answer lies in the future. Next articleWhat is the minimum investment to start a chemist shop?